What I’m doing, now that I’m off GI Joe: Real American Hero, has finally been announced! 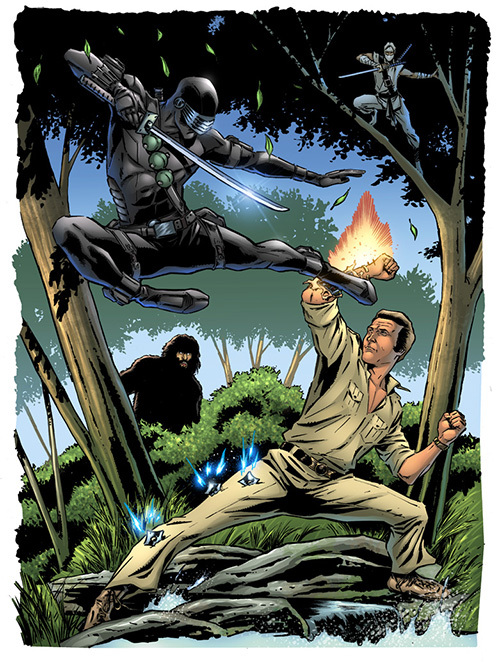 I hope everyone will be excited to see my work on the upcoming Bionic Man vs. GI Joe mini-series! Here’s the image they used at the New York Comic Con for the press release!